It is very common for business owners, particularly in the service industry, to have times when they are super busy (too busy to promote their business)… only to be followed with a period of business drought. 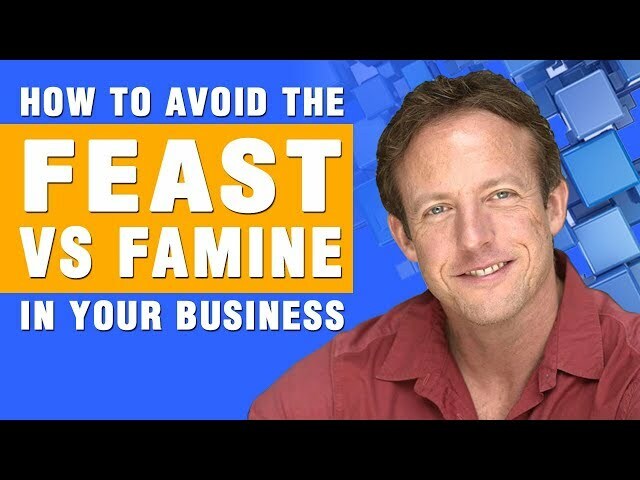 This video talks about what to do about this phenomena in your business. Learn how you can be the “Pepsi” or “Apple” in your business niche. Even if you are everywhere to your target audience, it is meaningless if you are not relevant. This video is about being relevant to your target audience. Now that you have all the elements, it’s time to put things into action. 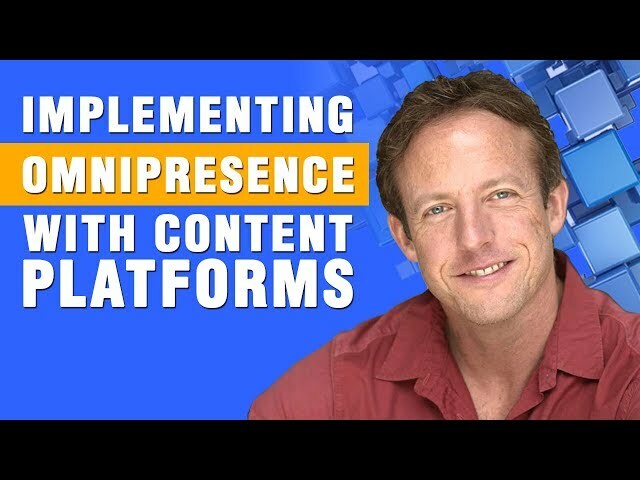 This video talks about the content platforms you use to be relevant and everywhere to your target audience.